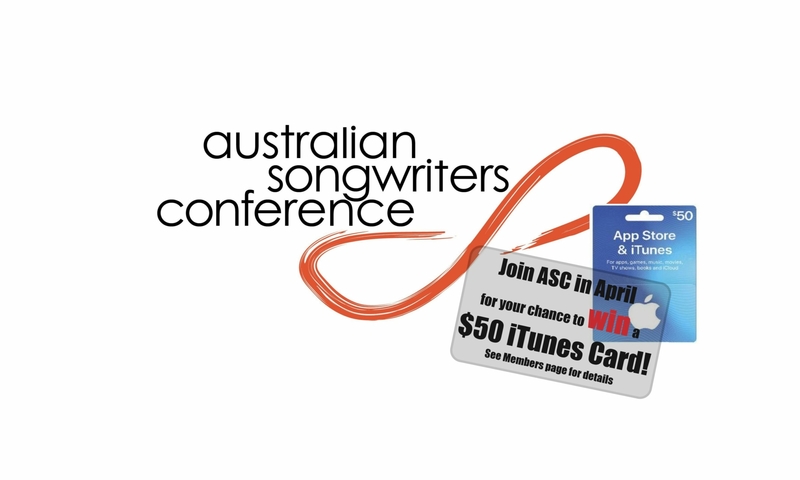 Francesca de Valence is an Australian artist, award-winning songwriter, speaker, and founder & CEO of I Heart Songwriting Club. She has been acknowledged by the Los Angeles Music Awards with an International Songwriter of the Year Award and also holds an Australian Songwriting Award. Francesca has supported artists including Jimmy Webb and her music can be heard on ABC radio around Australia. Francesca is a prolific composer with a huge catalogue of independent releases over the past 10 years. She has recently penned her first musical “Beware of Boys” co-produced at the Anywhere Theatre Festival (2018), and her latest creation “Songs de Paris” is an ongoing musical experiment of her relationship with Paris – presented live in both Australian and Paris (2018). Pursued by an overwhelming desire to nurture creative expression and foster a deep sense of belonging in all individuals, Francesca founded the global digital phenomenon I Heart Songwriting Club in 2014, a global online community for songwriters to develop their creative practice through structured 1-hour weekly challenges over 10-weeks. Through this social enterprise, Francesca has been the spiritual and creative midwife for over 6000 new songs from 12 countries around the world and the club has helped develop over 300 artists. Two of these artists, Mama Kin and Tommy Spender, have been nominated for a 2018 ARIA Award (Australian Recording Industry Award) for their album Golden Magnetic, written as part of I Heart Songwriting Club. 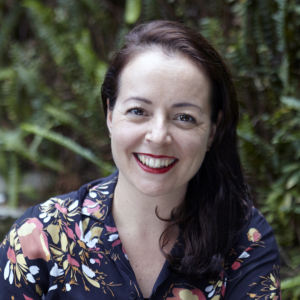 Holding a Masters in Music and with an academic background having taught at the Queensland Conservatorium of Music Griffith University, Francesca is a speaker in areas of songwriting and creative and personal development (BIGSOUND, WAMCON 2018) and facilitates songwriting workshops nationally and internationally for songwriters of all levels (QUT, WAAPA, QMusic, MusicACT).